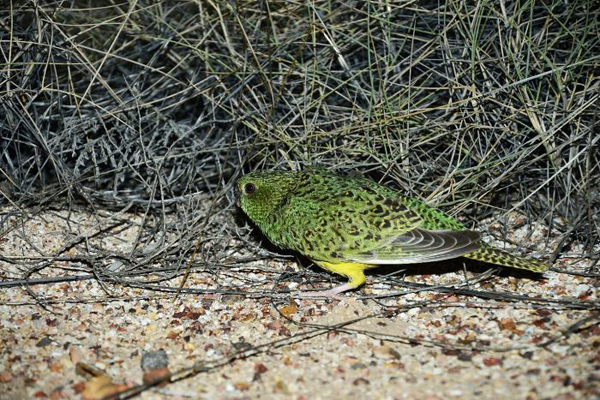 John Young’s photo of a night parrot in western Queensland in 2013 has come under scrutiny for the methods employed to capture it. (Supplied: John Young). “Scientific integrity is the thing that underpins humanity.